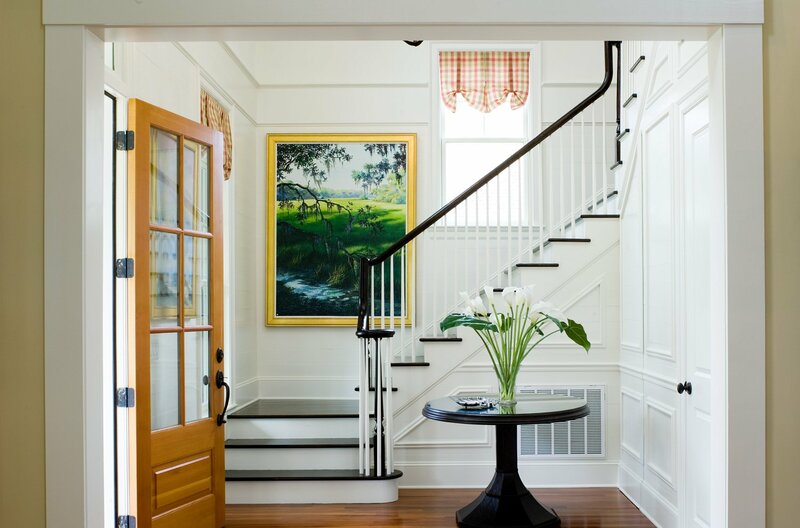 WaterMark Coastal Homes, LLC designs and constructs distinctive coastal homes in the beautiful Lowcountry. 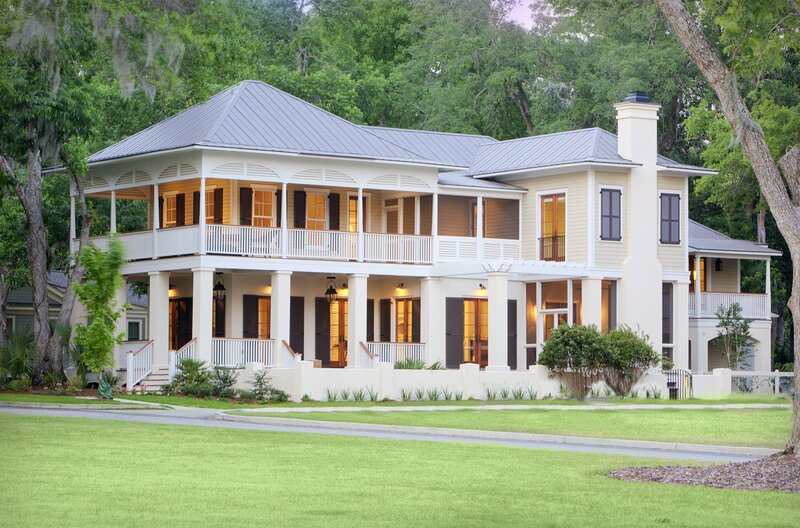 At WaterMark Coastal Homes, LLC, we take great pride in building custom Lowcountry homes in Beaufort, South Carolina. Our home builders combine outstanding designs with quality materials and an attention to detail that lays the foundation for the development of your dream home. 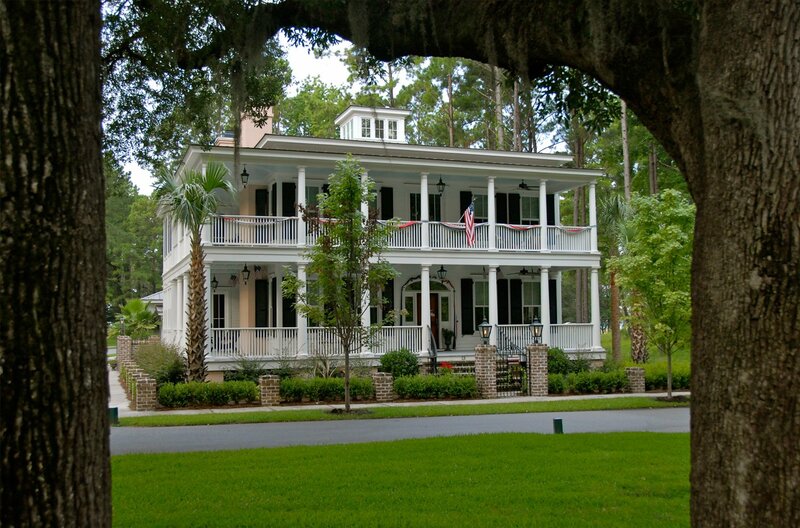 WaterMark Coastal Homes, LLC has built custom homes in Beaufort and across South Carolina for over 15 years. We will be involved in every stage of development for your distinctive custom coastal home in the Lowcountry. 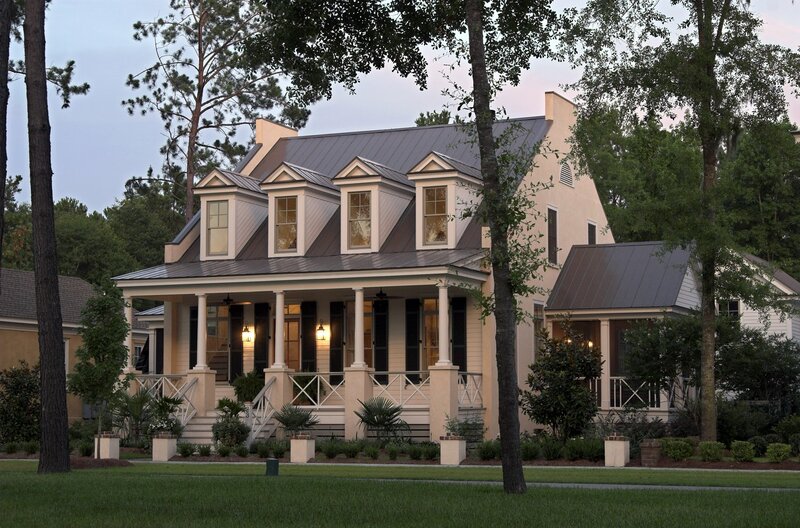 Our custom home builders are committed to providing superior craftsmanship and unique design elements that are found in the Lowcountry. We take our time to get to know your needs and specifications for a custom home, allowing us to build in direct line with your vision. 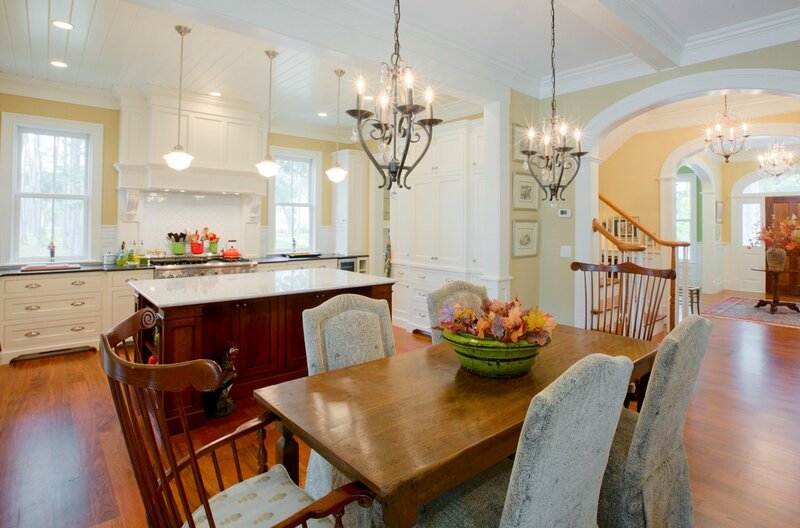 Sit down with our experienced design team and watch your home come to life. We don't just build custom homes in Beaufort — we also build relationships that deliver an unmatched level of customer service. 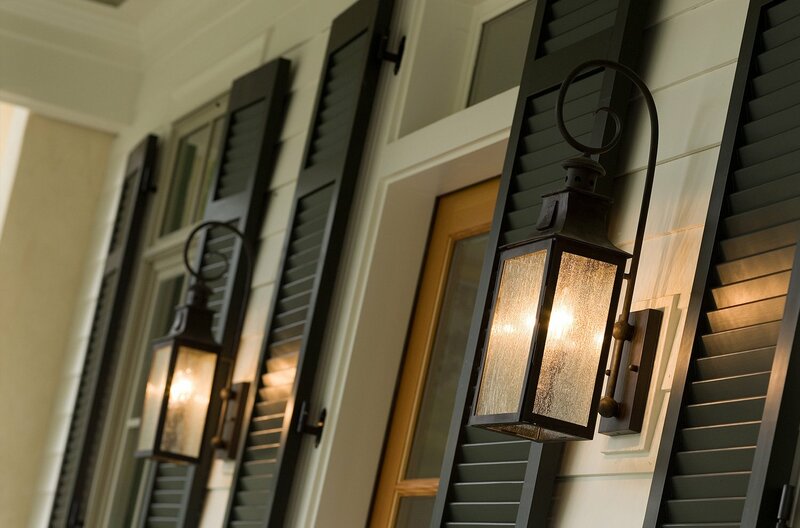 As a new home construction company, our designs are reminiscent of a time when life was focused on the home. We blend classic styles with functionality and elegance to create the perfect Lowcountry home customized to your family's needs. At WaterMark Coastal Homes, LLC, we strive to exceed your expectations by building you a custom home to grow old in. To break ground on brainstorming your dream home, contact us today.